(Kordwarul) - This is a dense and compact miniature rose with flowers in abundance. 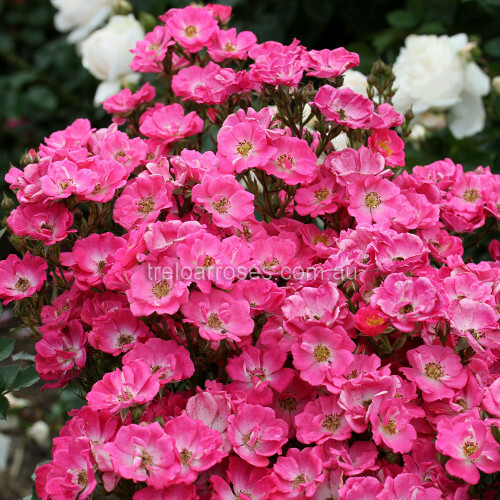 The large clusters of brilliant carmine red blooms age to pink with a white eye and are resistant to sun and rain. An excellent rose for landscape purposes, with many hips produced in Autumn. 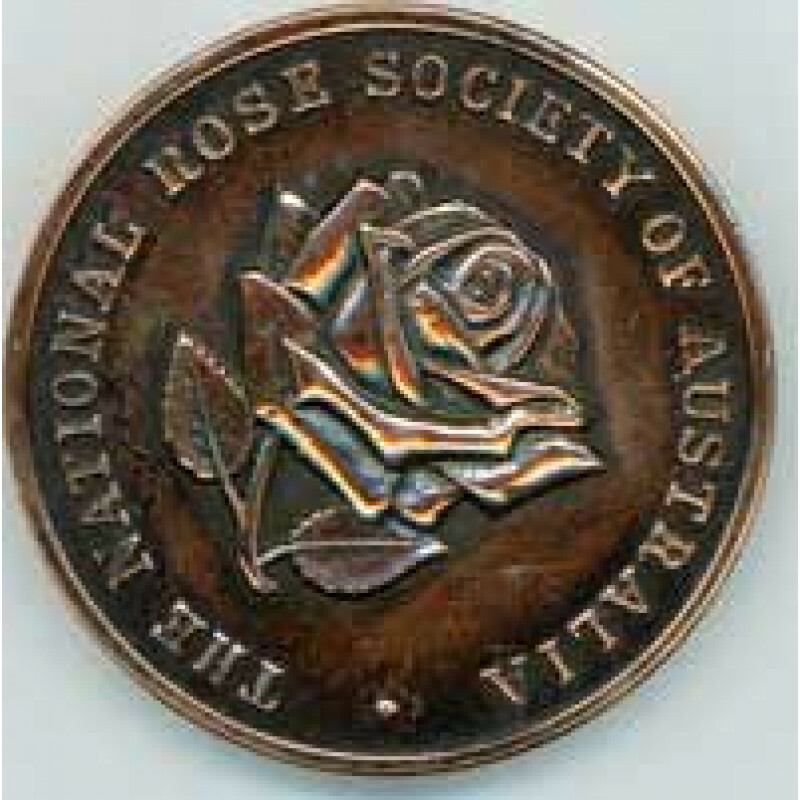 Awarded Bronze Medal at the 2010 National Rose Trial Garden Awards. Upright, erect growth. Approx 50cm high x 40cm wide. 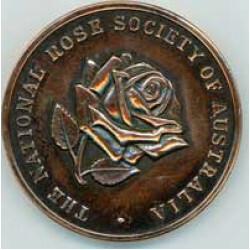 Mini Floribunda.